Matched betting is nothing new really, broken down its simply a way of moving money from one platform to another. The best part is you get to keep the money and use it as you wish. It is completely legal, completely tax free and completely safe. You will need to know some basics of how it all works though. Once you get your head around it, it is straight forward. I have personally done this and I can confirm 100% that the method works and I got paid pure profit of close to £1000 with no problems at all. 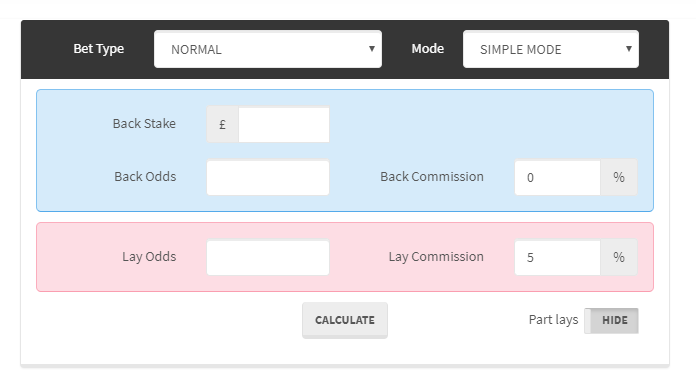 So, What Exactly Is Matched Betting? Some people like to think of matched betting as a form of gambling, I guess is sort of is but it’s entirely risk free. So, think of it as gambling, but without the gamble part. You are using the bonus offers that bookmakers like to give as an incentive to new customers. If you have ever placed a bet online before then I am sure you would have seen these offers. Bookies these days are desperate to get new customers and there is a lot of competition for you. So, let me try and break it down as a simple example. Let’s say Bookmaker1 has an offer for new customers where when you sign up with your first deposit of £10 you get £30 in free bets. So, you deposit £10 (usually a minimum) and sure enough they credit you with £30. Unfortunately, you can’t just withdraw the free £30, it has to be used as free bets. They will often have restrictions on the type of bets you can make with them. But what if I said you can bet the £30 in free bets which guarantees you recoup most of it as pure profit? Remember, this is FREE money. Interested? Good, I shall continue. Let’s continue with the above offer as an exact example. This effectively cancels out the bet. So, either if you win on the bookie you lose on the exchange or if you lose on the bookie you win on the exchange. After the first transaction you are still sat at £10 as one would have cancelled the other out effectively. Now you are eligible to use the free £30 bets and you haven’t lost anything yet. You simply do the same. You place a bet with the bookie for your £30 and lay the same bet with the exchange. This way whatever the outcome you are going to get about 85% of your £30 back as FREE CASH. The reason it is only 85% is taking in to account that the odds don’t always exactly match and the exchange takes up to 5% commission for each bet. Only the exchanges take commission not the bookies. The betting exchanges are effectively a platform where you can become the bookmaker. Again, nothing to worry about and ANYONE can do this. The two most popular exchanges right now are Betfair and Smarkets. You will need an account with at least one of these, I recommend getting set up with both. Smarkets offer a lower commission at 2% and Betfair use 5%. The reason I say get both is sometimes the odds match on one but not the other. Do I Need To Do My Own Calculations To Work This Out? I must admit having just reread my explanation it does sound a little confusing, especially if you have never placed a bet before. Please bear with it. Going back a few years you would have needed to calculate all your own matched bets. Whilst it is straight forward you no longer even need to calculate your own bets. There are many programs and platforms on the internet now that will do this for you. I used to be a member of Oddsmonkey and I stayed a member for many months but for me, it was not worth paying a monthly fee for. You see after a while most of the offers dry up. In the end I went with the Team Profit website which have all their guides for FREE! So, no monthly fees ever. 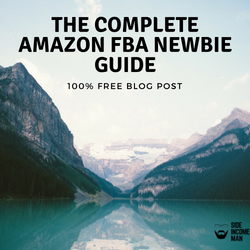 Just literally follow the step by step videos and you will be making tax free cash in no time at all! They have on-site calculators that DO ALL THE HARD WORK FOR YOU. They even go one better and show you the EXACT BETS to place. The structure of the website is amazing, they have video tutorials on tons bet to get you started. The first matched bet you will do will earn you about £16 in about 10 minutes “work”. I totally understand if you are a tad sceptical, I was at first. We are taught that if it sounds too good to be true it must be right? Not the case with this. I can assure you that this is genuine and many thousands of people are doing this. You can trust me. Like I say with all the tutorials and posts on the site either I personally do them still or I have done them in the past, or at the very least I know someone that is doing it. I have been doing matched betting for a few years now and can honestly say it is a genuine opportunity. I HIGHLY recommend heading over and setting up an account with them. It costs NOTHING and you will make money on your first bet if you follow the instructions. That is guaranteed. You will obviously need some investment on your own part to get going. This is all explained in detail on the site. If you have a low starting budget then that is totally fine though. Team Profit shows the exact steps to making good money even if you are starting from just £10. 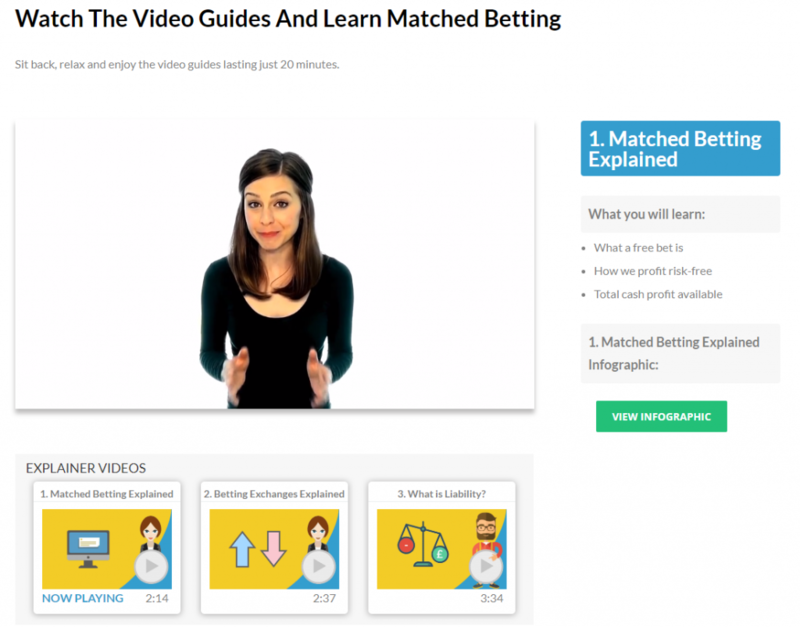 I personally have made close to £1000 using matched betting and after doing one or two bets I found it very straight forward and you will too. 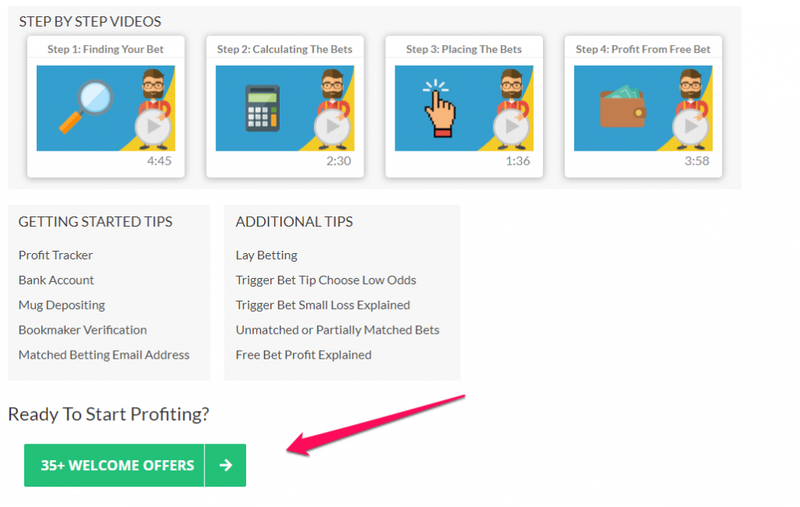 There are people in the matched betting community earning £2000 a month doing this. Some people have even hit insane jackpot offers buts that’s another story. 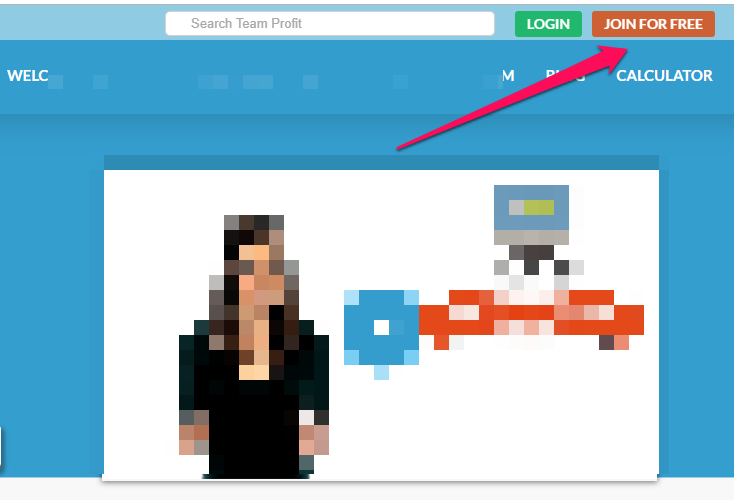 But all is explained on the Team Profit website. Like I say it is all explained very clearly and you will be up and running in no time at all. Make yourself a brew, sign up for an account and get started today! Even after the new signup offers have been used the bookies will keep on sending you offers. You just have to play them correctly using the exchange so you can’t lose. One way or another your money will be safe and you will profit either via the bookie or the exchange. It’s win-win! Another great feature on Team Profit is Tom’s Lunchtime Profits. Every day one of the admins posts up the days offers. Allowing you to make money every day using this system. I will let you decide but please if you want a second income (or third or forth!) then this is really worth checking out. If you decide to go for it then that’s brilliant news! I wish you all the best with it and please keep in touch so we can share stories and bets! If you sign up through my Team Profit link here then I will earn a small commission from them which will help with my site running costs etc. Totally up to you of course. YOU STILL PAY THEM NOTHING FOREVER. Sign up using the button on their site, get yourself a free account. You are in really safe hands with them. 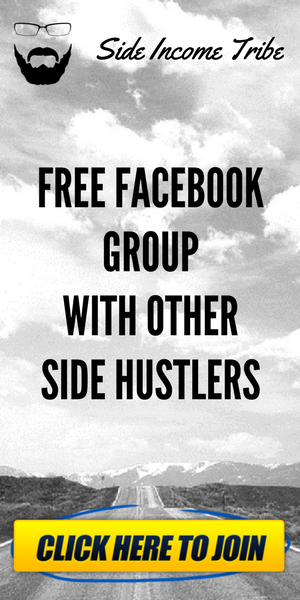 Their support group is amazing and they have a dedicated forum for users to share their success and help each other out. Thank you for reading, I really wish you the best of luck (which you don’t need!) in your matched betting journey. If you have any questions or just liked the post then please drop a comment in below! Do you think any of your friends would like this? Feel free to share it with them. There is enough for all to go round! A truly excellent side hustle! Next Next post: How To Sell Trainers & Shoes For Big Money On eBay!